Your wisdom teeth are the extra set of molars that develop beneath your gums and jaw bone during early adulthood. 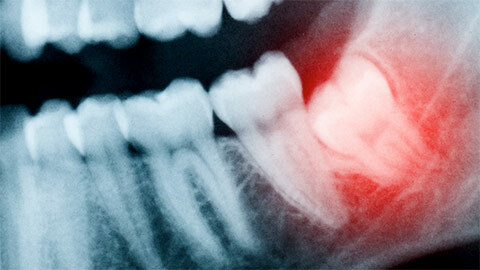 When wisdom teeth develop improperly, they can threaten your dental health. In order eliminate the risk of complications and problems caused by wisdom teeth, a dentist or oral surgeon can surgically extract your wisdom teeth. When improperly positioned beneath your jawbone, your emerging wisdom teeth can damage the surrounding tissues, bone, teeth and nerves. Sometimes openings will form around the emerging tooth, and expose the area to bacterial infection. Because your wisdom teeth are placed in awkward, unreachable locations, they may also be difficult to clean. For more information about the benefits of wisdom teeth extraction, please contact Richards & Ribitch Dentistry. 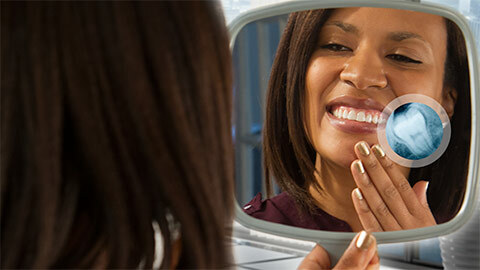 If you need more information about Wisdom Teeth Extraction in Mount Pleasant, contact us today.